The majority of my sterling silver jewellery and commissions will be hallmarked, with the exception of some smaller sterling silver items which weigh under 7.8 grams (not required under this weight) and pieces where hallmarking would damage the design. A hallmark is an independent guarantee of the quality of the metal and it is applied to pieces of gold, silver and platinum. 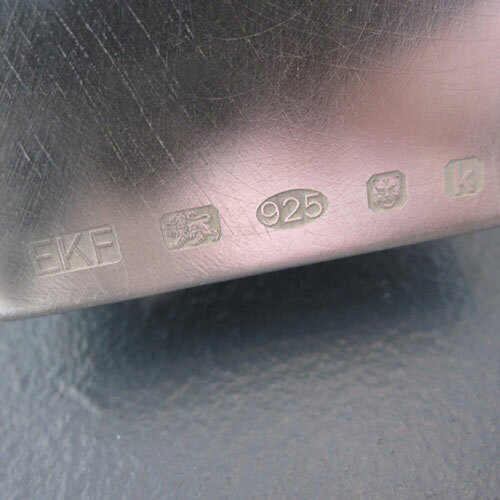 It indicates that the article has been independently tested at an Assay Office and guarantees that it conforms to the legal standards of purity (precious metal content) , which is also known as the fineness. How do I enquire about a bespoke commission? Emma-Kate loves to work with clients to make a special piece of jewellery or homeware and you can find out more about the commissioning process the here. If you are ready to make an enquiry about a commission please contact Emma-Kate on +44 (0)2920 344715, info@emmakatefrancis.com or by using the form on the contact page. Every piece of Emma-Kate Francis jewellery comes with a little card about caring for your jewellery as we understand how important it is to keep your jewellery looking as beautiful as the day you bought it. 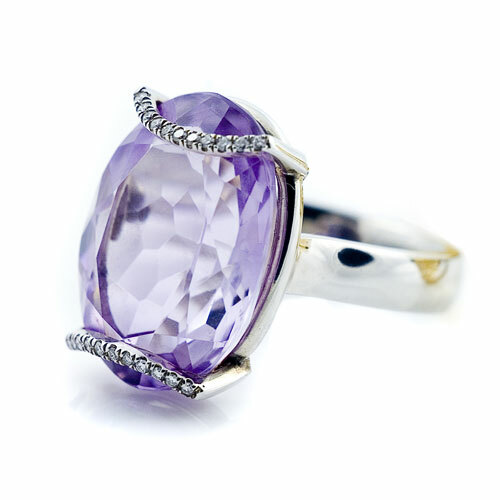 If you know what ring size you are then fabulous, order away! If you can’t find your ring size in the drop down options (I-Q), please get in touch and we can try and accommodate it for you. If you’re uncertain, as your finger size can change over time or you’re trying to buy for another person, there are several options outlined on the Ring Size Guide Page.